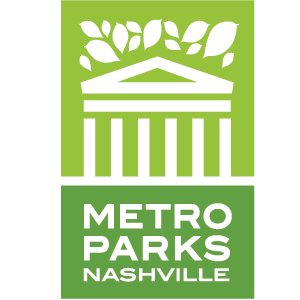 The Nashville Steam Preservation Society’s goal is $500,000. To date, the grassroots effort has pulled in $375,000. 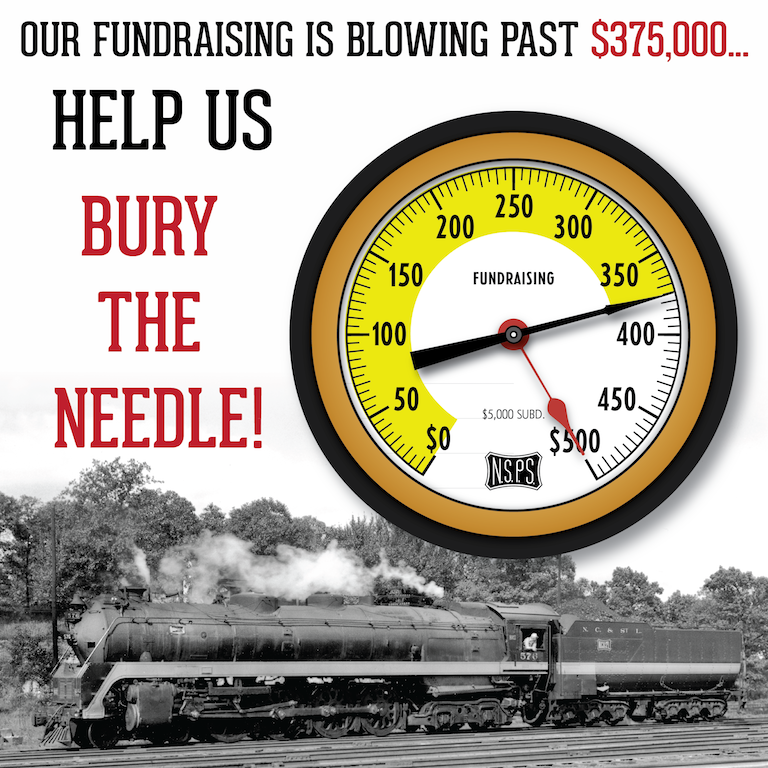 The Nashville Steam Preservation Society (NSPS) today announced that it is only $125,000 short of its initial $500,000 fundraising goal for the relocation of the famous Nashville, Chattanooga & St. Louis Railway (NC&StL) Steam Locomotive No. 576, on display in Centennial Park since 1953. Known as the “Stripe,” the locomotive is the last remaining J3 4-8-4 steam locomotive designed and built by the American Locomotive Company for the NC&StL Railway. The locomotive, long associated with Nashville’s Country Music roots, sits in Nashville’s Centennial Park eagerly waiting for restoration and the return to the high iron in excursion service. As part of the lease agreement with the City, NSPS must raise $500,000 before the historic locomotive can be relocated. When the remaining $125,000 is raised, the locomotive will be removed from its display site and transported to the initial restoration facility approximately five miles away. With a number of special events planned during peak summer months and another fundraising push to rail fans around the world, Meador hopes that the group can raise the remaining $125,000 by the end of September. “If that happens, we can move No. 576 out of the park by the end of the year,” he said. Even though No. 576 is as Nashville as country music, the NSPS reports that donations have come from across the country. A $75 for 75 Campaign, launched in September 2017, marked the locomotive’s 75th anniversary of the date the locomotive entered into service. The campaign was boosted by a $50,000 matching grant from the Candelaria Fund in California. That effort alone raised more than $120,000. 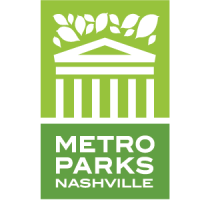 The NSPS’ hope is that the restoration of the locomotive will celebrate Nashville’s musical roots, add to Nashville’s vibrant tourism industry, and help younger generations imagine careers in technical trades such as welding, machining, and mechanical comprehension.